Scroll down and become a part of THE FAMILY. 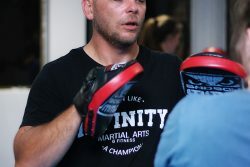 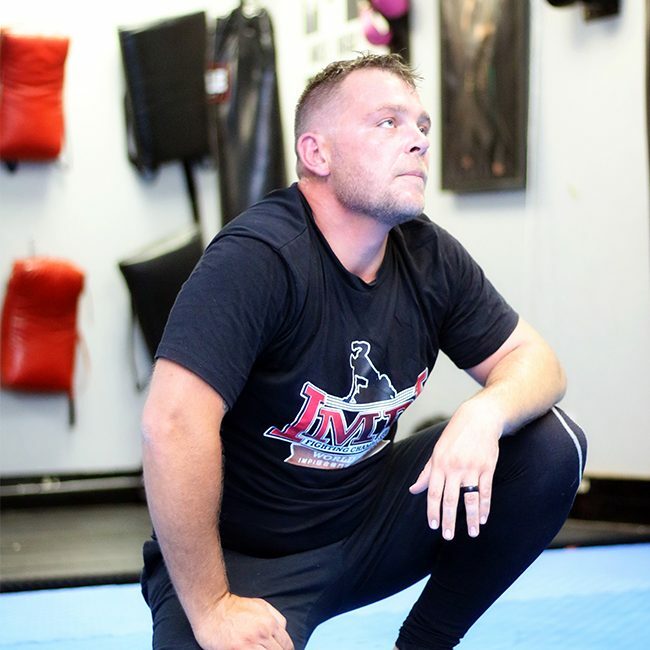 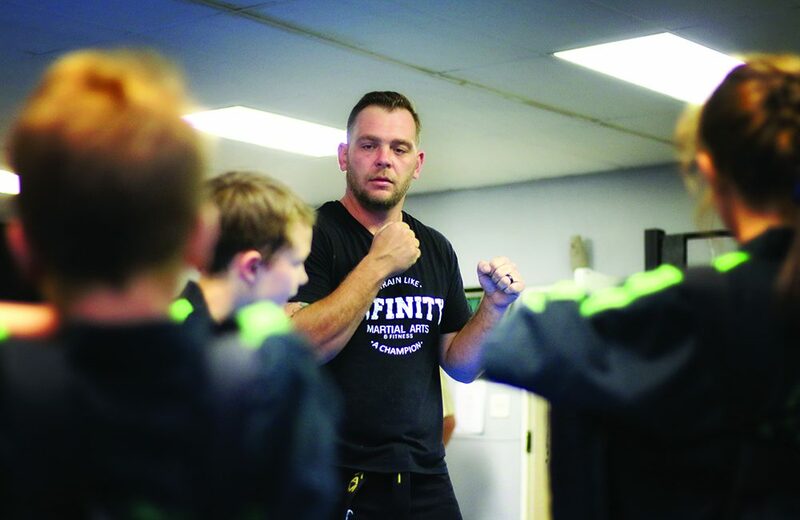 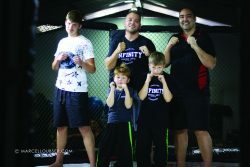 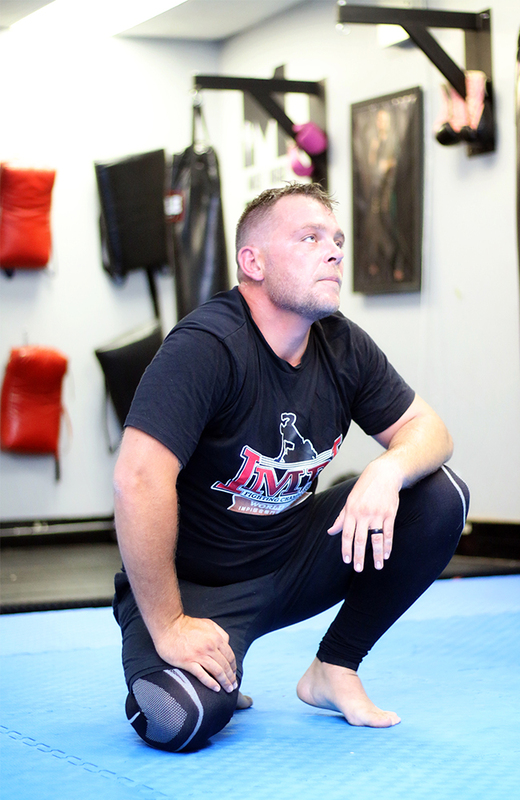 Infinity Martial Arts and Fitness was founded through our passion for the sport and bringing out the best in our clients. 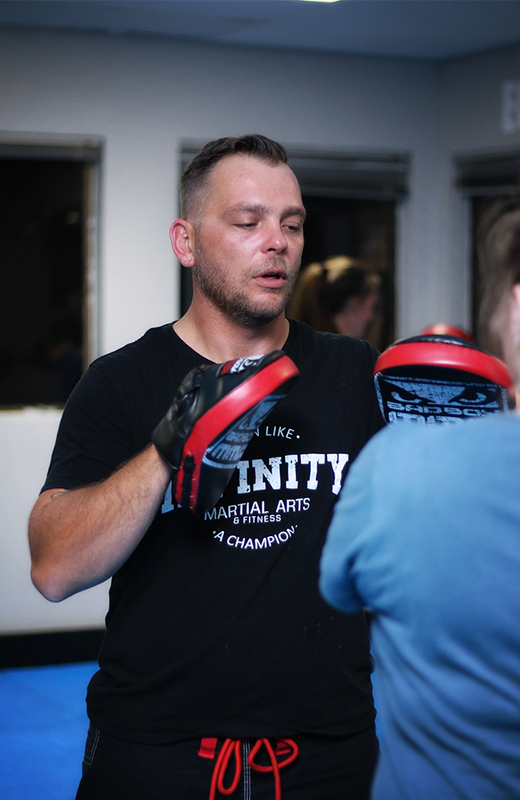 We are driven to better ourselves and everyone around us. Martial Arts is a lifestyle that not only teaches us self preservation but unlocks the tools within us, to combat the daily stresses and obstacles everyday life throws at us. 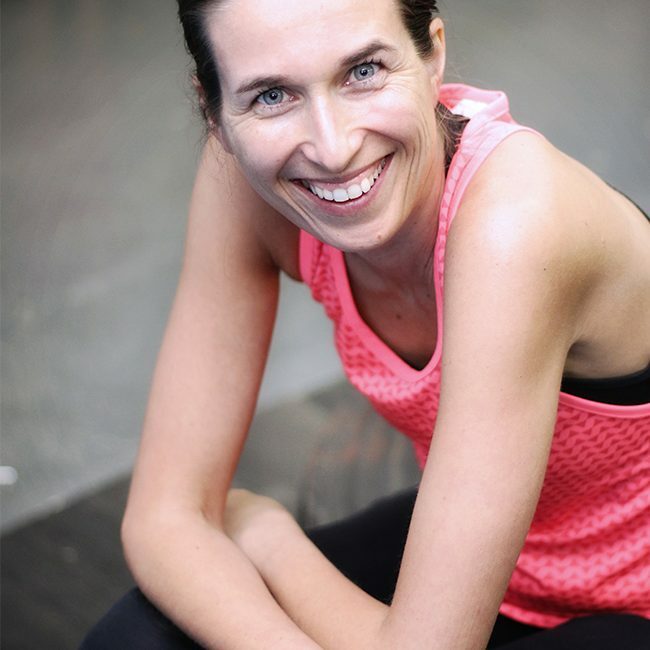 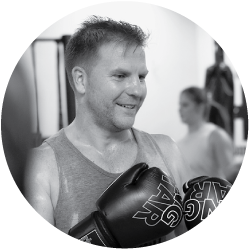 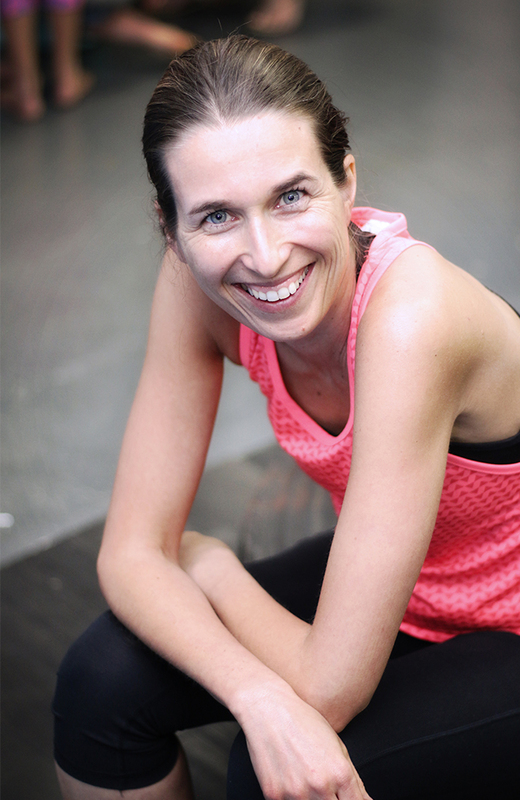 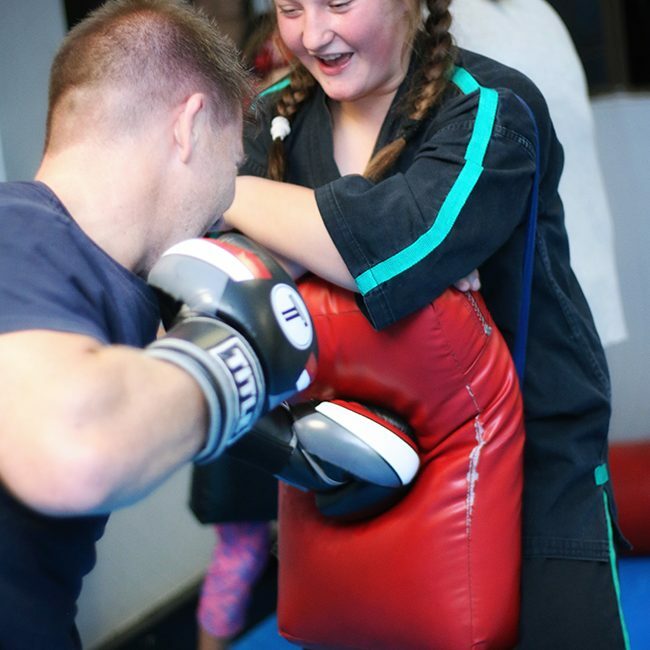 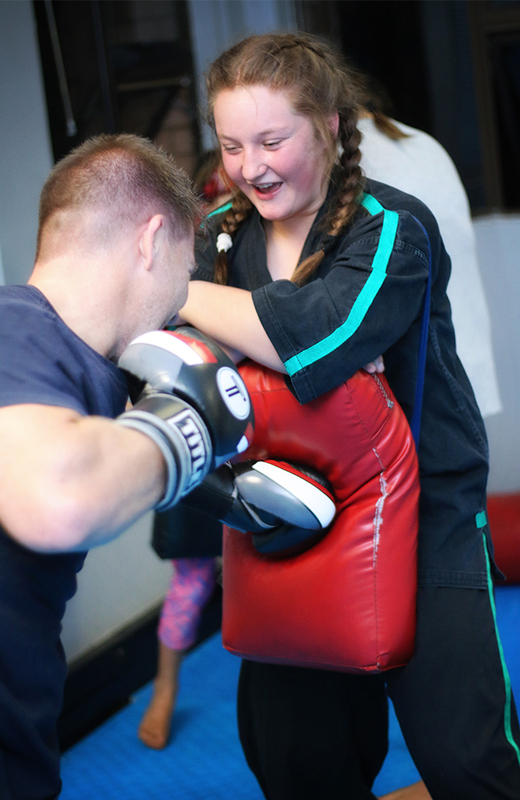 Our classes are energetic, fun and pushes you to achieve your personal goals. 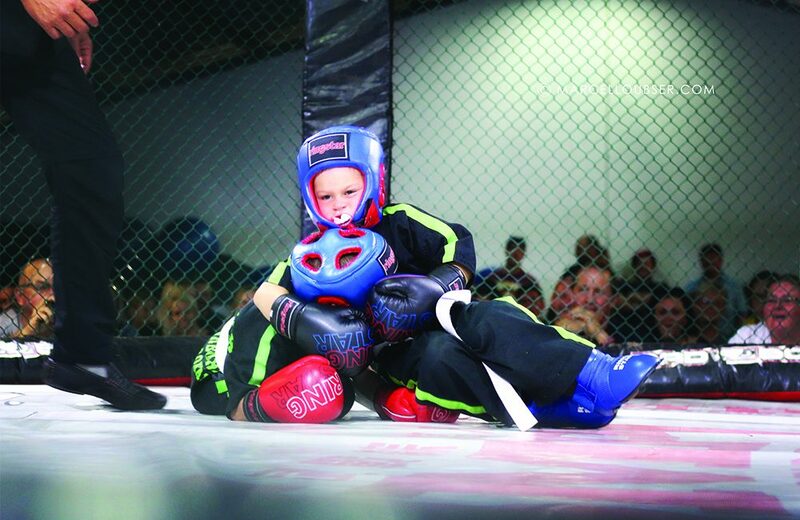 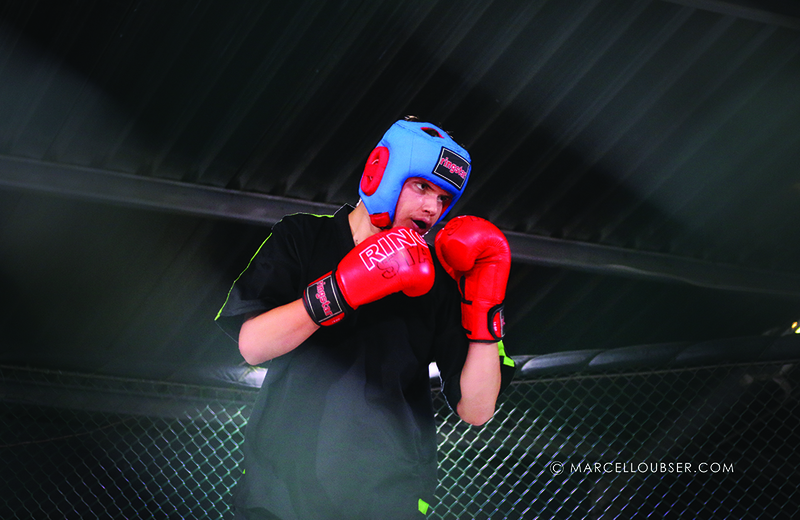 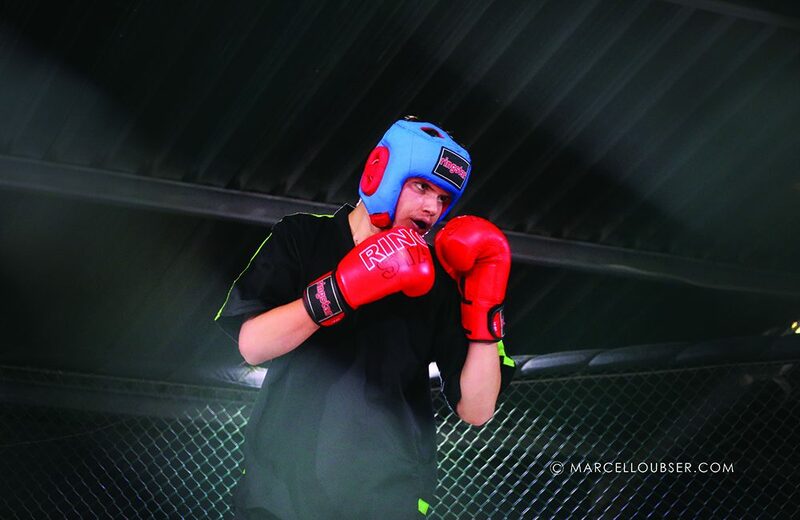 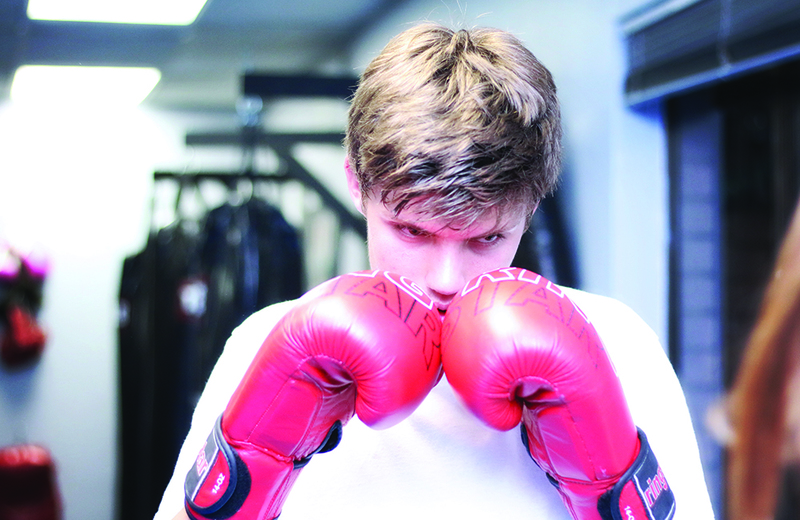 From the very beginner to professional fighters. 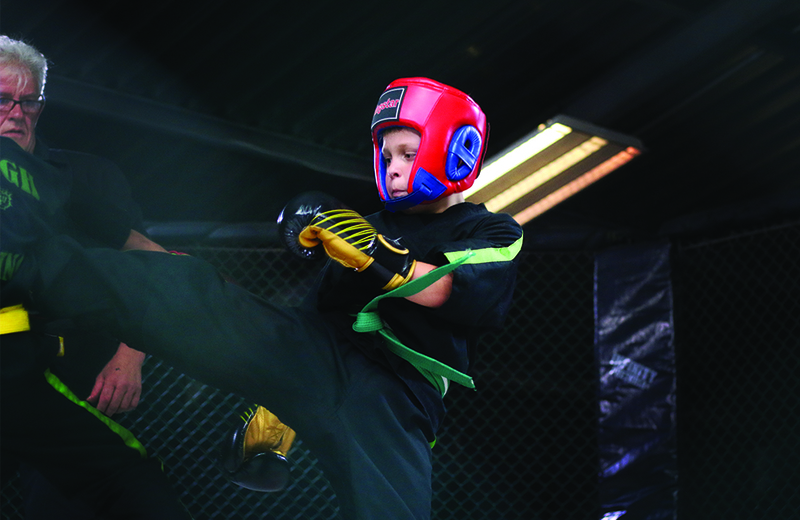 Our training sessions include high intensity training, technical skills development and functional fitness. 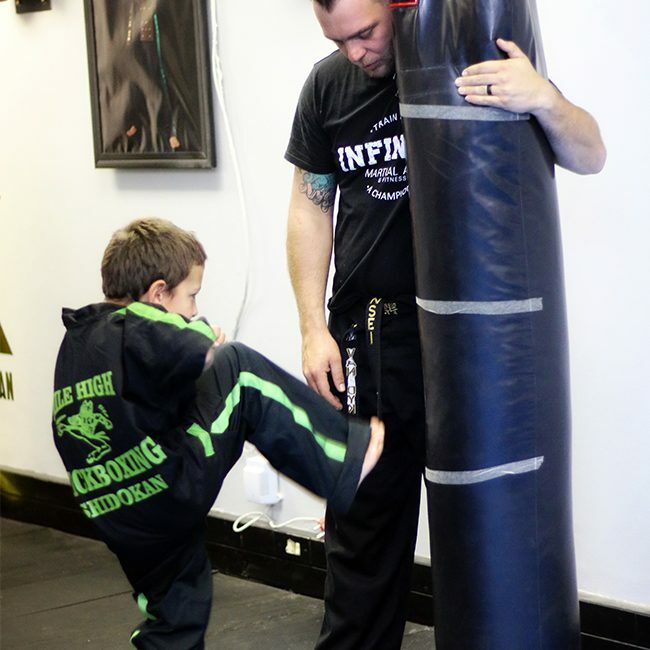 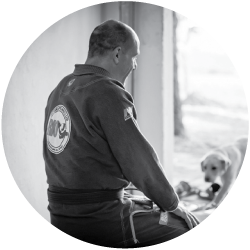 Infinity Martial Arts and Fitness is affiliated to strong international partners, ensuring international recognized training and compliance. 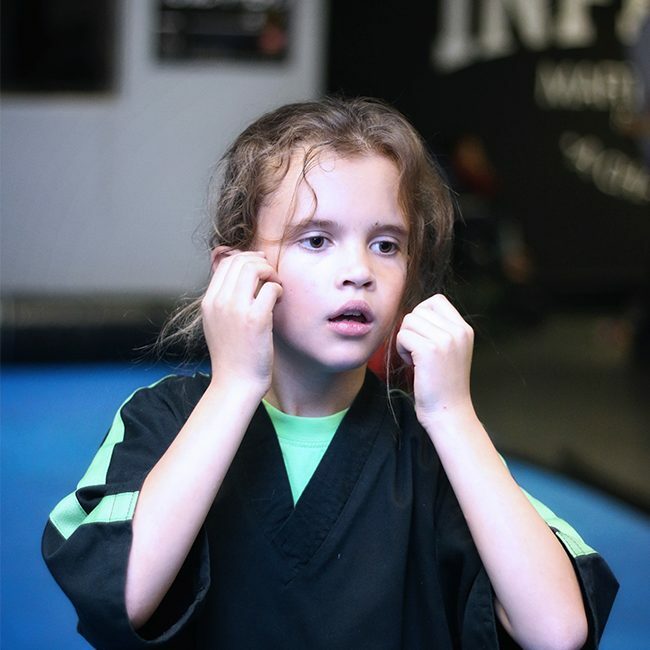 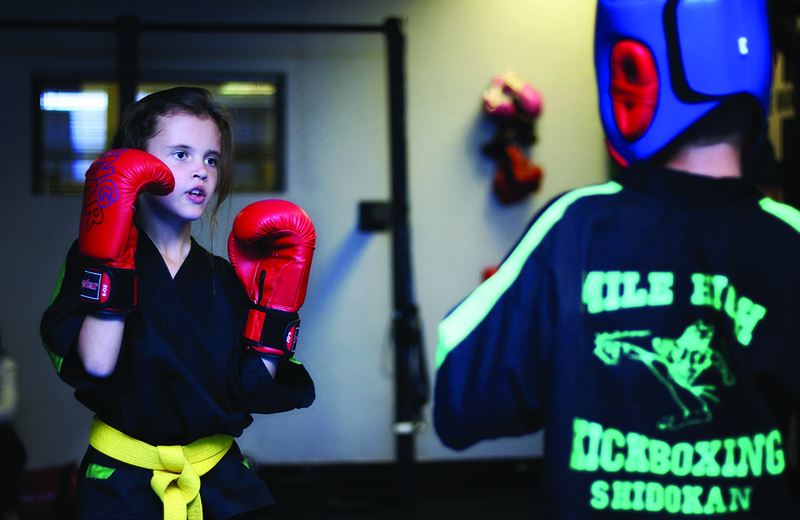 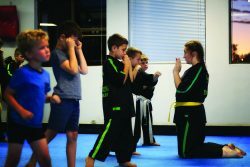 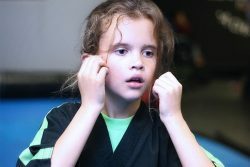 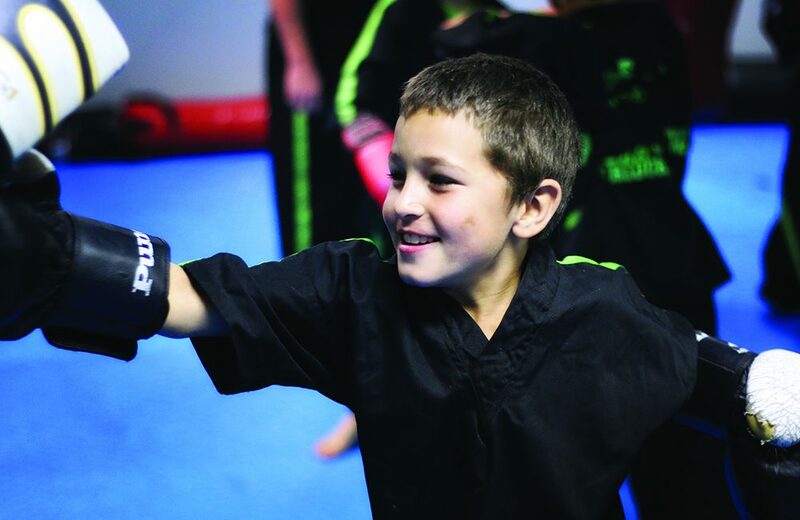 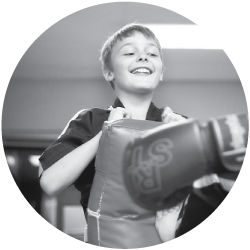 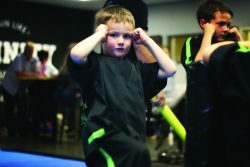 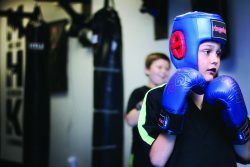 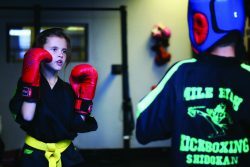 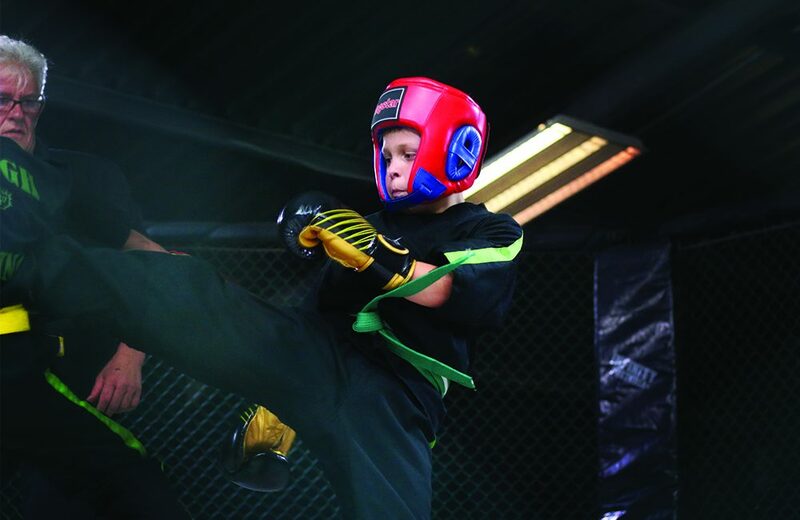 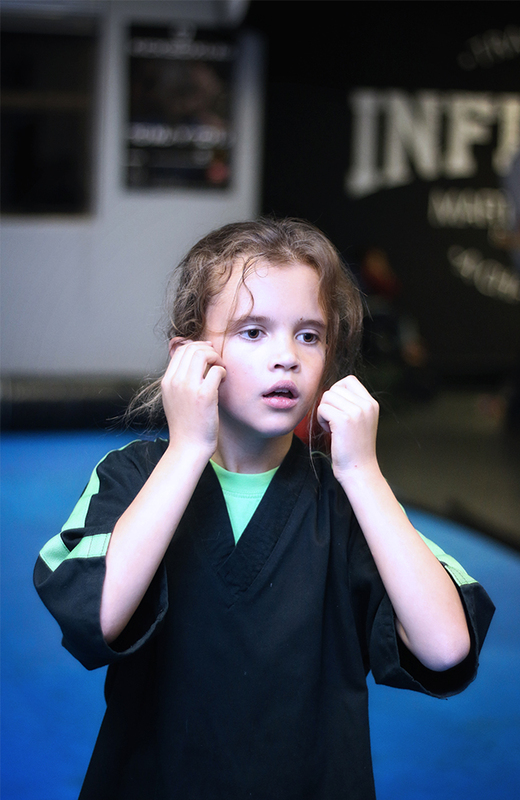 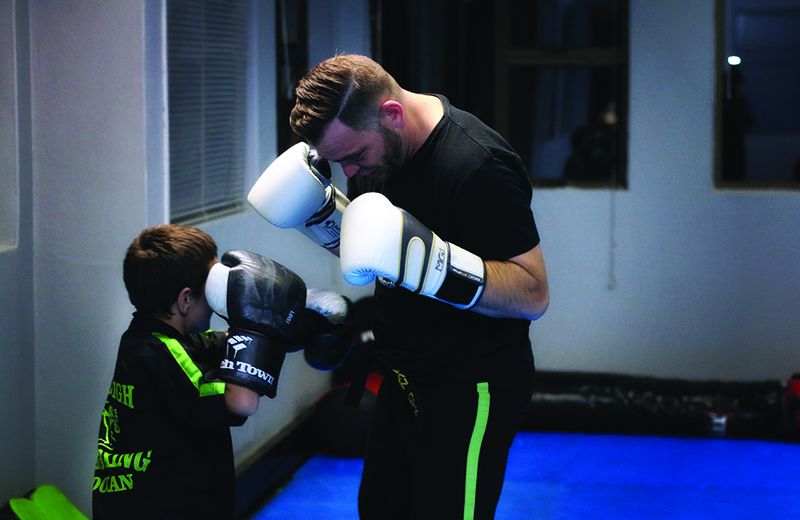 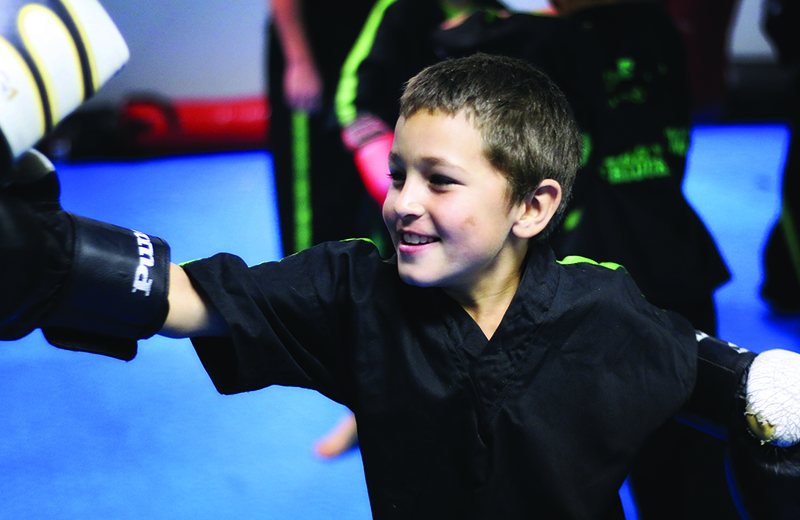 Martial Arts is a great way to get your kids active and gives them a sense of belonging. 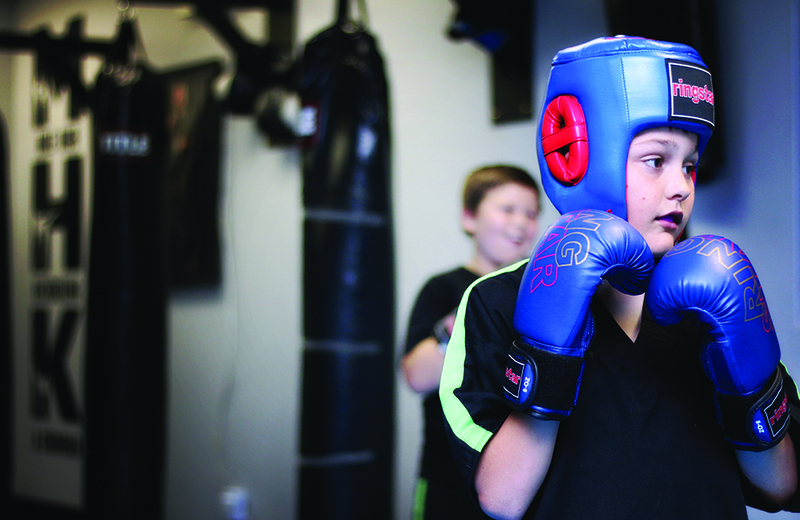 It gives them confidence and teaches them to treat people and themselves with respect. 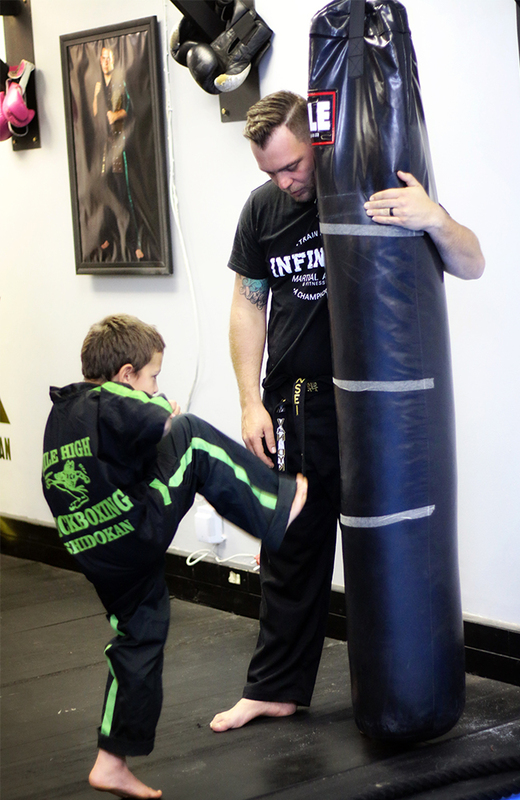 It instills discipline and teaches perseverance. 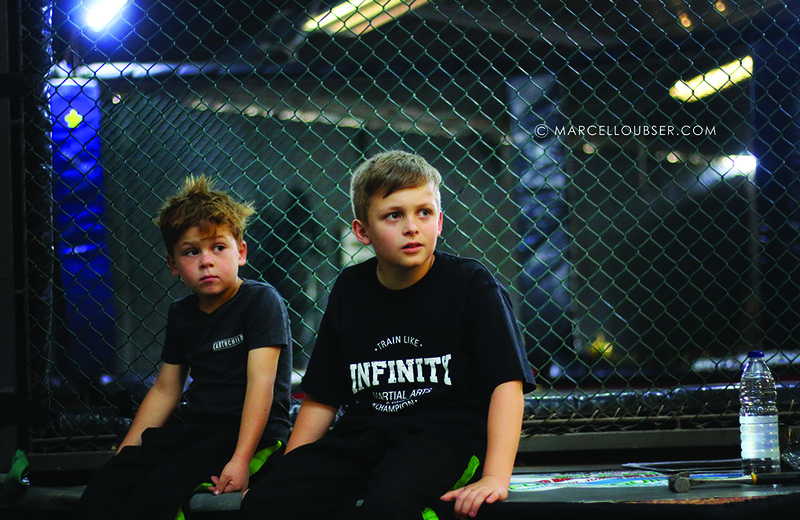 All these factors and trademarks is something they will carry with them through all aspects of their lives. 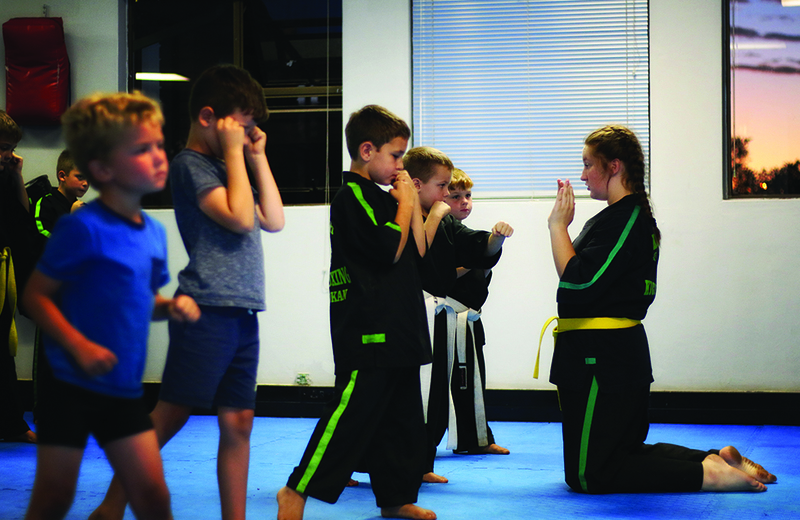 Self defence is a skill that we cannot afford not to give our children. 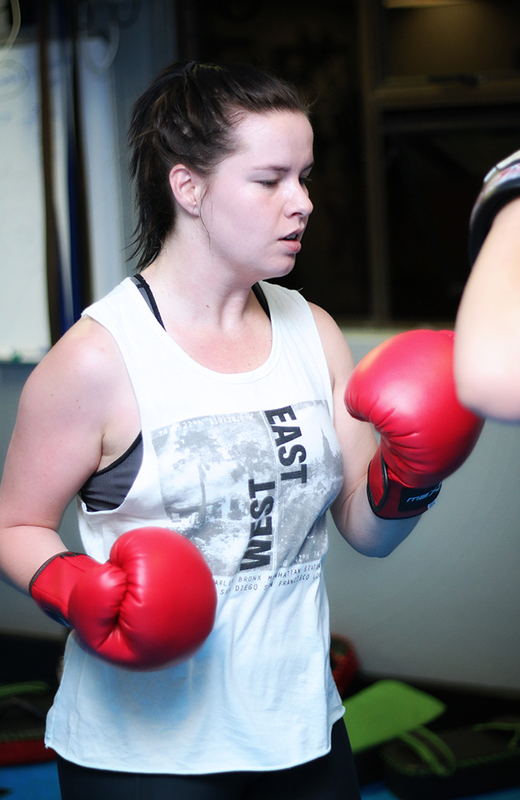 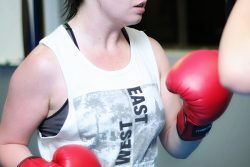 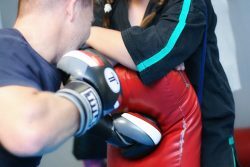 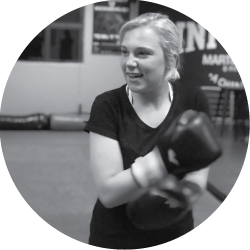 Our ladies Kickbox cardio sessions are energetic and will get you sweating away those unwanted couple of kilograms in no time. 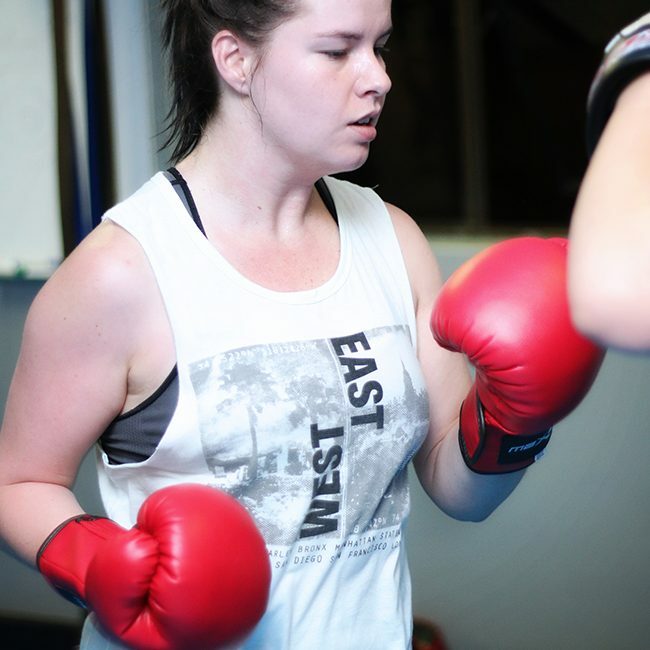 Our classes are designed to not only give you an awesome workout but to provide women with a safe, welcoming environment to achieve their goals while becoming a part of a group of likeminded woman. 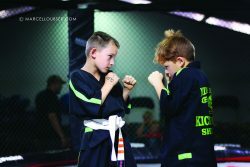 Mixed Martial Arts combines the best martial art disciplines in the world to ensure optimal efficiency for self preservation or sport. 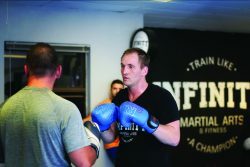 Utilizing techniques from Mauy Thai, Kickboxing, Western Boxing, Wrestling, Judo, Brazilian Jiu Jitsu and Shidokan it has became the most complete Martial Art on the planet. 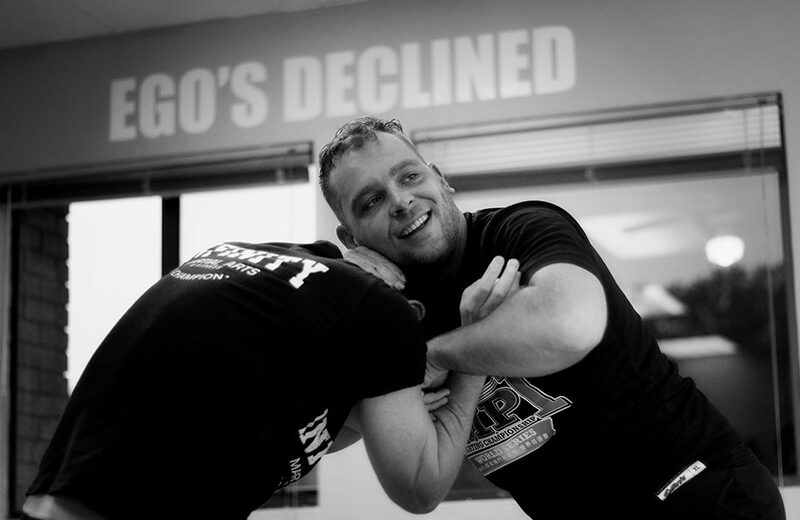 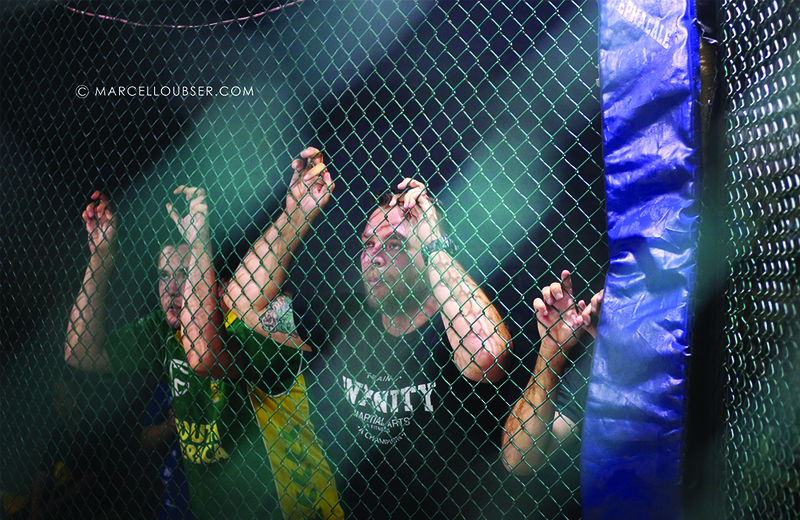 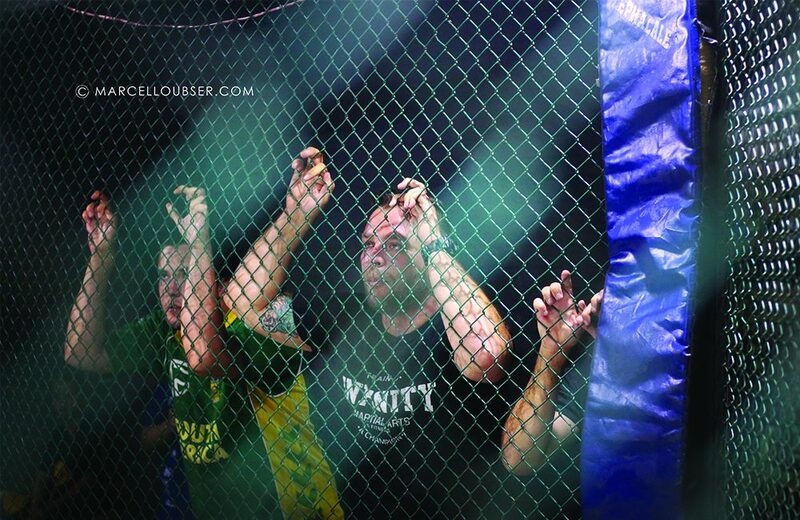 Brazilian JiuJitsu is a sport and self defense art that has taken the combat world by storm. Known as the gentle art it makes use of your technique and your opponent’s weight distribution to submit or disable any threat. 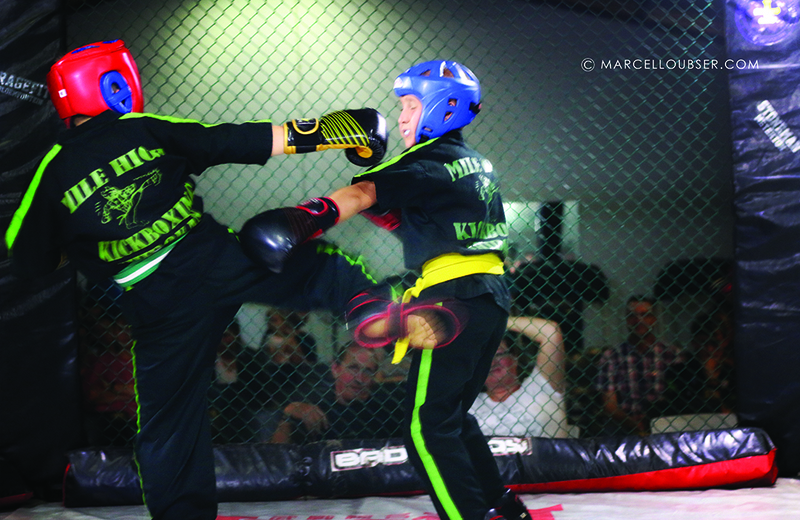 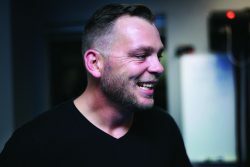 Sensei Braam van Dyk started kickboxing at the young age of 6 years old, he won the South African and African championships in 1992 and 1994, since then he won the Light Heavy MFC title belt in 2015 and has also received his 1st degree blackbelt in Shidokan and Kickboxing under Mile High Kickboxing and Shidokan and blue belt in Brizilian Jiu Jitsu under Rio-Grappling. 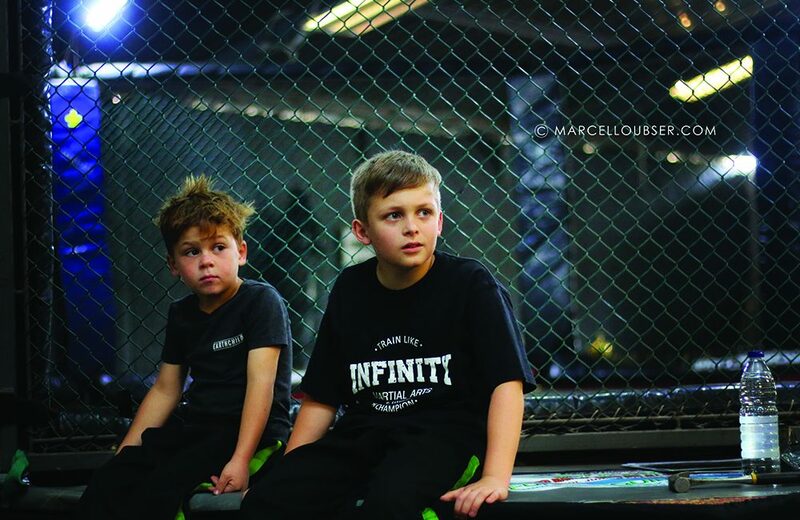 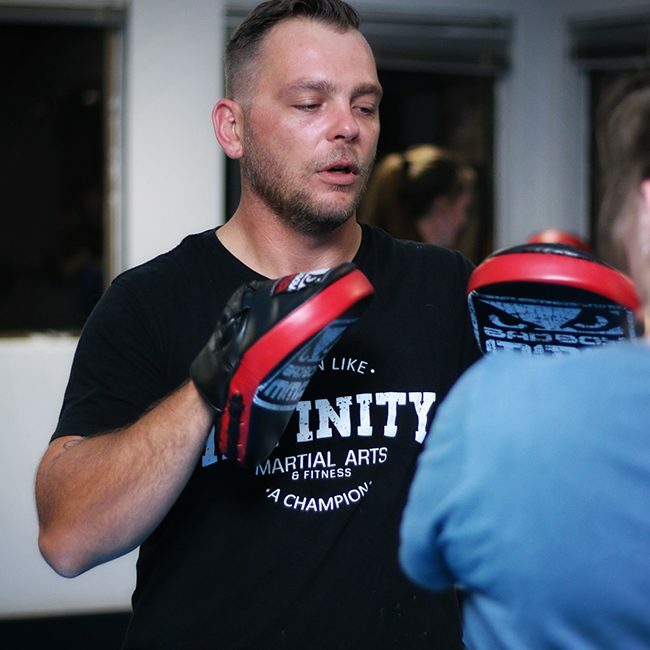 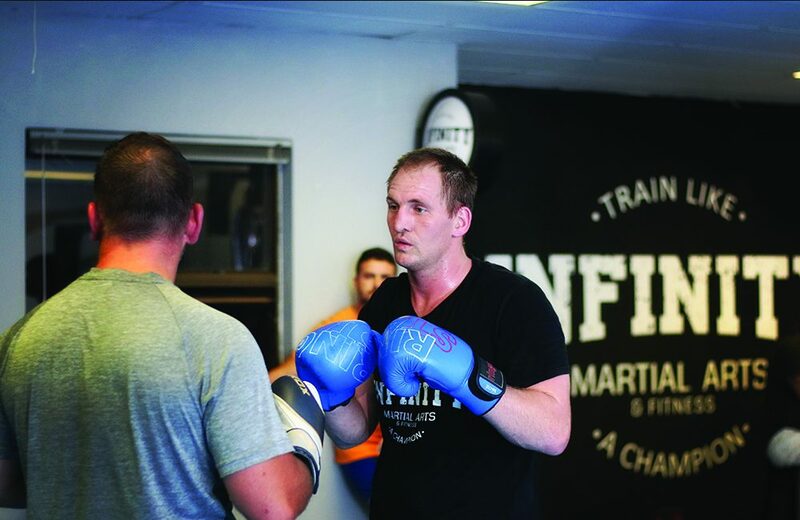 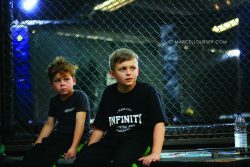 Danie Nortje has been apart of the Infinity Family for the past year and has competed in various Kickboxing and Shidokan fights.